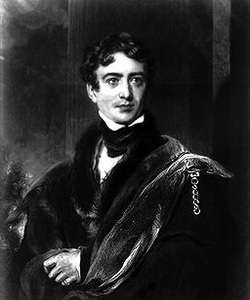 The Durham report was written by the Governor Chief of the Canadas, Lohn Lambton, who came to the Canadas in 1838. He did not join with the Family Compact or Chateau Clique, he disagreed with their government. Lambert helped to patch things us with Canada and the United states of america, which helped to avoid future conflict and war. Lambert pardoned many rebels of the 1837 rebellion. Durhams report reccomended that the two Canadas should join colonies towards a unified nation, which should be then ruled by a responsible government.